APPAREL ORDERS HAVE BEEN EXTENDED UNTIL MAY 1ST. 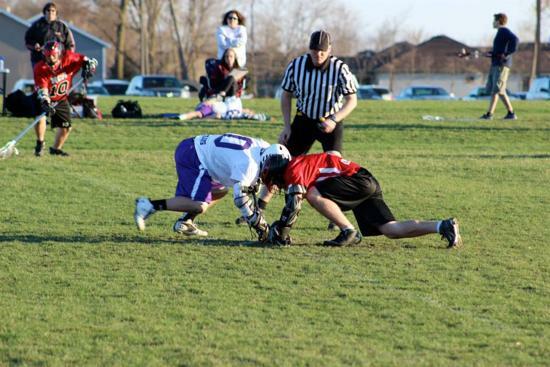 What equipment is needed to play lacrosse? 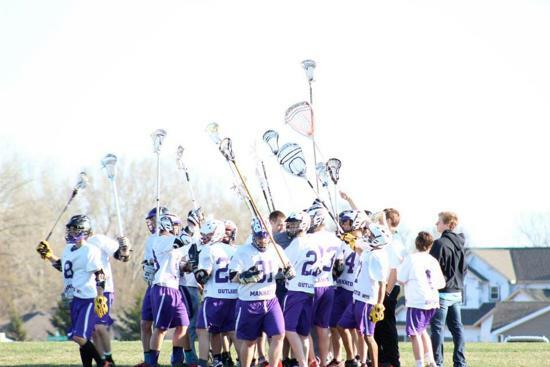 Boys: helmet (white in color), shoulder pads, elbow pads, gloves, stick, mouth guard, personal protective gear and cleats. 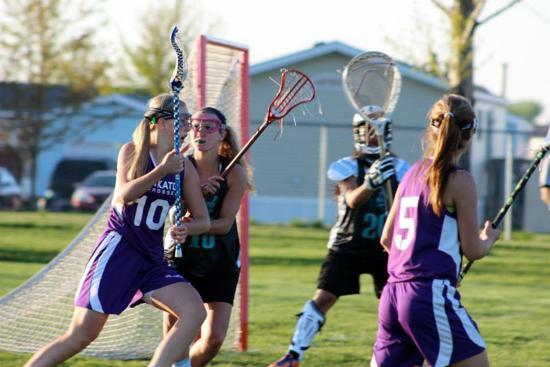 Girls: goggles, elbow pads, gloves, stick, mouth guard and cleats. 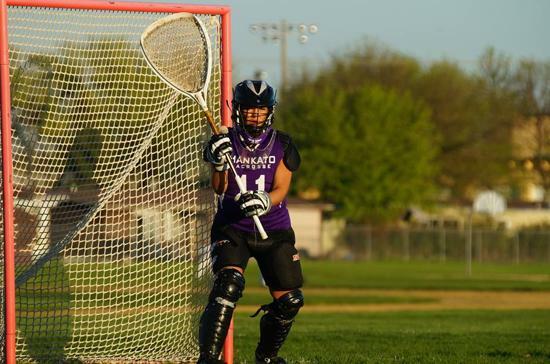 What fields do the lacrosse teams play at in Mankato? Teams use a variety of fields available to MALA. Dakota Meadows, Prairie Winds, Rosa Parks and Monroe. Click here for more details in helping MALA meet our $85,000 goal and beyond! 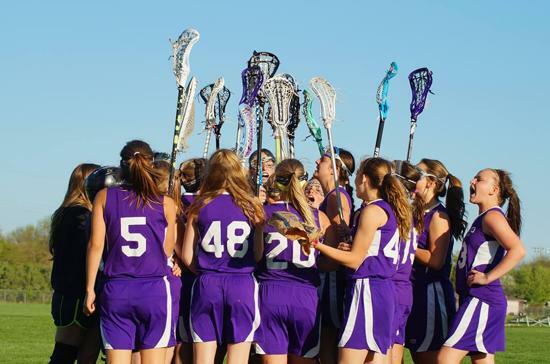 Receive Email Alerts from MALA regarding your Lacrosse Team! Create an account at the top of the page to become a member of our website. This will allow us to communicate with players, coaches, and parents regarding team info, any changes in schedules, and other important lacrosse information in the upcoming season. You can also download the Sports Ngin App to your smart phone to receive updates on selected teams. Download the Sports Ngin App on your iPhone or android phone. 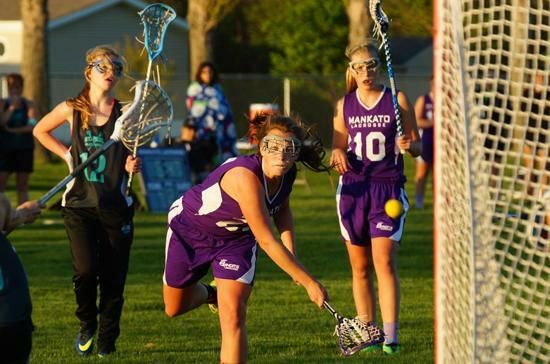 Select any or all Mankato lacrosse teams and view all schedules, game statistics, photos, videos, and any other posts related to those teams. Please note: you may have to turn notifications on to receive alerts. 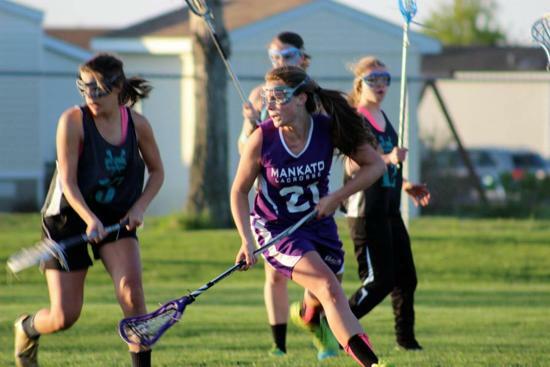 ©2019 Mankato Area Lacrosse Association / SportsEngine. All Rights Reserved.